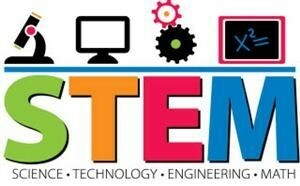 In 2018 I’m excited to be introducing the STEM program at Pakenham Springs. This is going to be an innovative and pioneering adventure for the Year 3 to 6 students as they make their mark on the landscape of the school. Since the school was built, little has been done to improve on the gardens of ‘The Springs’ apart from the inclusion of raised garden beds near the Prep rooms. In 2018 this is all set to change as two major and long term projects are developed this year. I’m thrilled to be leading these STEM projects with the middle-senior students and can’t wait to see what the year brings.